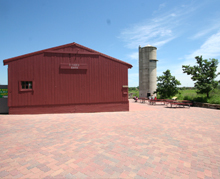 The Geneva Park District is home to a 385-acre natural retreat -- the Park Farm Interpretive Center. The historic Peck home was converted into a history center and is a gathering space for thousands of people who visit its sensory garden, natural areas and butterfly garden, and attend camps. 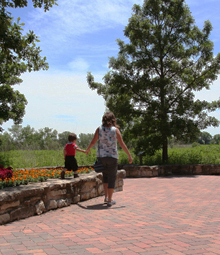 Learn more about Peck Farm Park.